The Internet of Things Evolution Expo comes to Caesars Palace from July 17th through July 20th, 2017, and we have some special deals just for VegasTech readers. For those that might not be familiar with the term, Internet of Things (IoT) refers to all of those smart, networked devices that communicate and make your life easier. A fridge that sends you a text when you’re low on milk is part of IoT. So are household lights that turn blue when it’s going to be cold and flash when your stock price rises to a certain point. IoT affects every industry, and as we continue to look for smarter and more efficient ways to manage our lives, IoT keeps expanding. The upcoming IoT Evolution event focuses on the ways that IoT affects enterprise and business operations, both now and in the future. Plus, there’s definitely going to be a lot of really cool, techy stuff. To give you an idea of the kind of topics that speakers and presenters are going to cover, here are the 4 conference tracks. These talks are all about gathering data intelligently, and then figuring out what to do with it. You’ll learn about interesting and useful topics like predictive analysis, distribution networks, automation, fog computing and edge processing. This track is all about city-specific IoT networks, and how these things affect the humans in those smart cities. Speakers address such topics as city planning, supply chain management, smart public transportation options, and building smart workforces. Where can IoT have the most impact? The Enterprise Operations track is all about the ways that IoT impacts things like business operations, field services, and manufacturing. 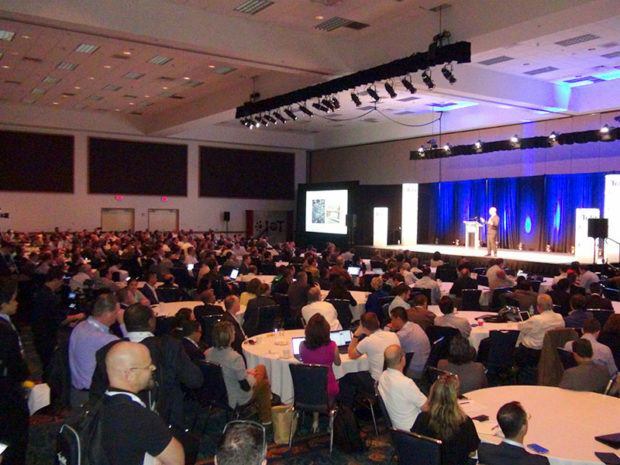 Expect talks about IoT implementation, remote monitoring, management, and industry-specific IoT solutions. 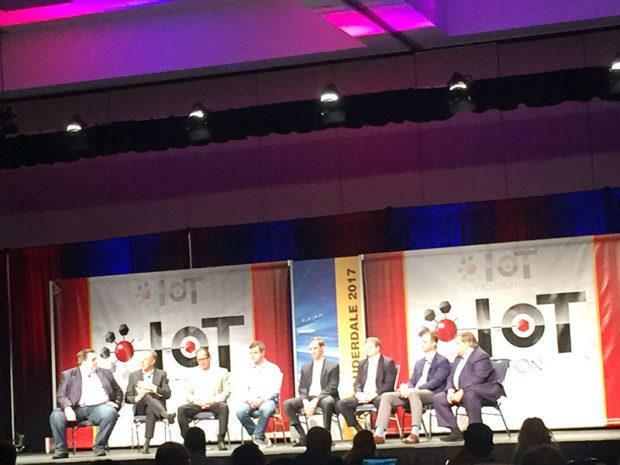 If you’re excited about the latest and greatest in IoT, these topics are for you. Here, you’ll get a glimpse at the newest tech, consumer creep, and IoT platforms that people are using now. But read this next section first. Our local Las Vegas Internet of Things Meetup group will hold a special, free event at the IoTE conference. With enough attendees, there are sponsorship opportunities, so RSVP soon. You can register for a free expo pass here, which includes keynotes, exhibit hall access, networking receptions, and some free workshops, but it does not give you access to conference sessions or meals. If you want full access, purchase a regular registration and use the discount code VGSTCH to get 20% off of your registration fee.